Specializing in shallow water fly fishing, Capt. Justin Rea is a full time guide in the Lower Keys. His charters are offered from Big Pine to Key West and the Marquesas Keys. 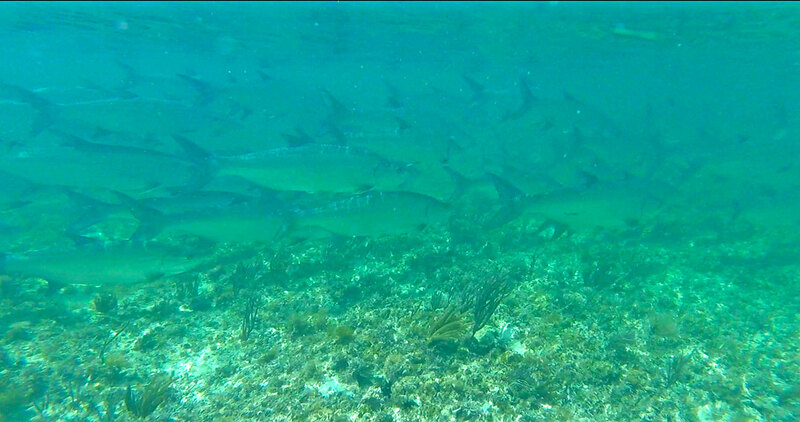 Come experience tarpon fishing at it’s best! Nothing is more exciting than the gill-rattling jumps of a giant tarpon in shallow water. Keep up on what’s happening in the waters off Key West right here. 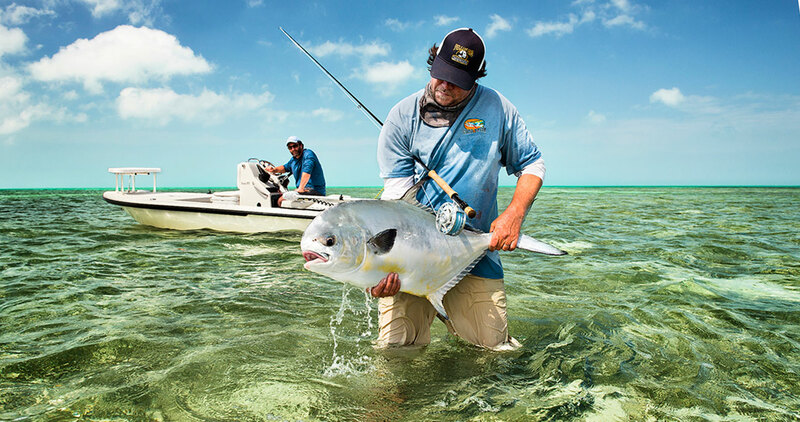 The best thing about the Florida Keys fishing is it’s year-round action! We’d love to hear from you! If you are just thinking of coming to the Key West area to fish or are set on a time and date, inquire here!